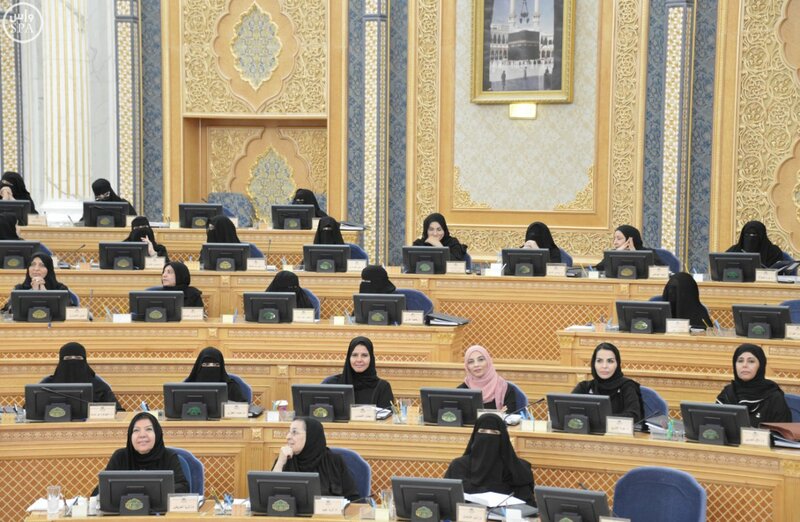 The Saudi Ministry of Justice issued four important decisions and proposals to limit the abuse of women, including raising the age that a woman is allowed to marry to 17 years old, according to a report in the Middle East Monitor that cited the Saudi daily Okaz. The Ministry proposed a rule that “permission to marry a girl who is 17 years of age or less” requires the review of a special court and that “the marriage request should be presented by the girl, her legal guardian or her mother,” the report said. They also approved the organization of a fund for divorcees and their children, which is also aligned with the proposal from the Ministry of Justice. The decisions were taken over the last 10 days.